The registered camp nurse or designated first aider who is certified by the American Red Cross will be on property during the camp day. The camp nurse will provide complete first aid care. In the event of an illness or injury that requires medical care above and beyond first aid, a parent will be notified. If the illness/injury requires immediate medical attention, the camp will contact emergency services to transport to an appropriate medical facility. 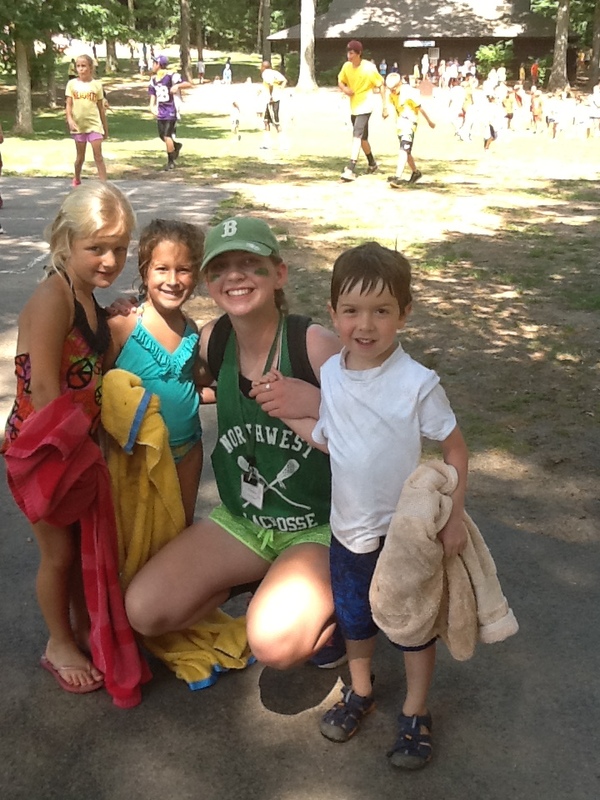 Just a reminder that even though school is out and camp is on, head lice do NOT take a vacation. Please continue to be vigilant and check your child’s head frequently – especially if you observe scratching! In accordance with the Connecticut Department of Public Health, a child may not return to camp until treated and all nits are removed. Upon returning to camp, the camp nurse will verify that there are no nits. If you have any concerns or think your child might have had lice – call the camp nurse prior to sending him/her into camp! Thank you for your understanding and cooperation. This is a tick-borne disease. One of the most important preventative actions is a daily check for ticks. Look carefully for a “new freckle” inside and behind the ears, along the hairline, back of the neck, armpits, groin, legs, behind the knees and between the toes. Bug repellents containing DEET (10 – 15% for children) are also effective. For more information, please go to the Department of Public Health’s website or check with your local board of health and/or pediatrician. We encourage you to send sunscreen for your child at camp. If you want your child to have sunscreen, you must provide it. The sunscreen should be marked with your child’s name and can be kept in their backpack. Please apply it before camp. The counselors will make sure it is reapplied after each swim period if you indicated for us to do so. Application of Insect Repellent is also encouraged at camp.